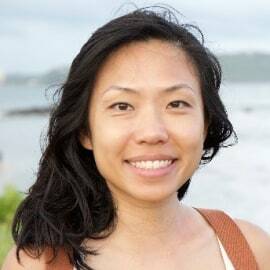 Jacqueline Lim is the Co- founder of FOLO Farms. She runs a family farm with a mission to feed the world nutritionally power packed, super organic vegetables. FOLO is an organic farming labour of love that aims to Feed Our Loved Ones, from our immediate family to our community, our society, our Planet Earth.